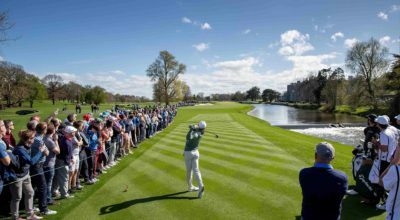 This incredible tour is your chance to play the courses in Ireland which the world’s most famous golfer Tiger Woods has played. 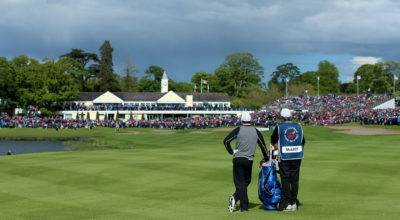 You will walk the same fairways and putt on the same greens as Tiger. 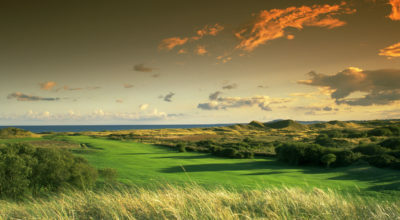 You will play 8 Courses over 12 days, 5 of which feature on the World’s Top 100 Golf Couse List. 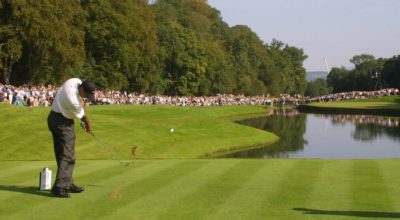 Another of these courses has previously hosted The Ryder Cup. 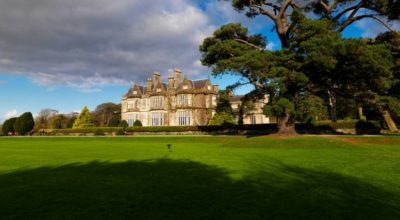 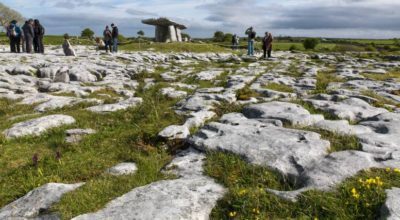 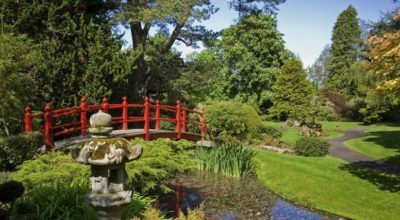 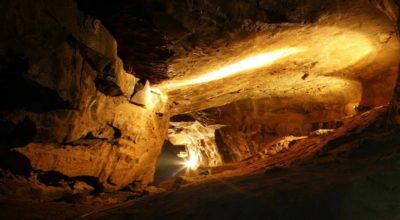 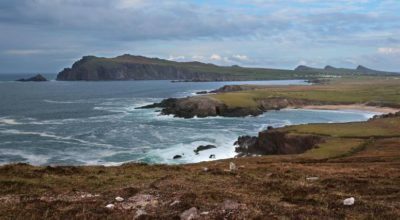 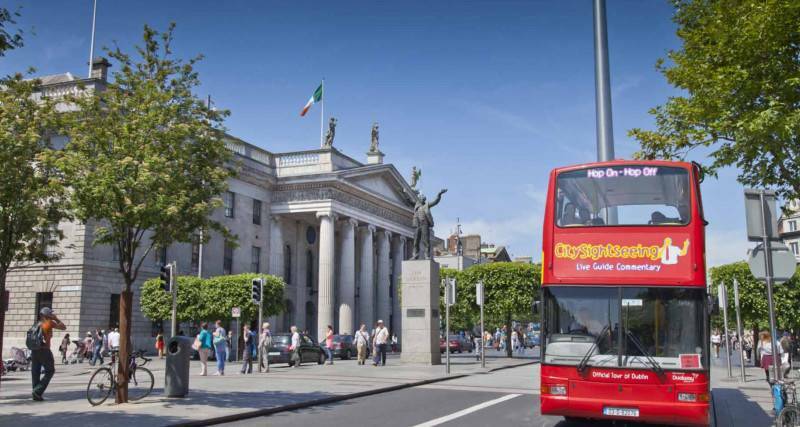 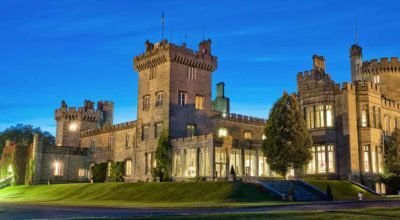 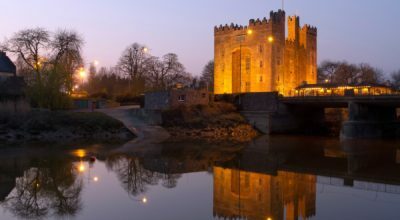 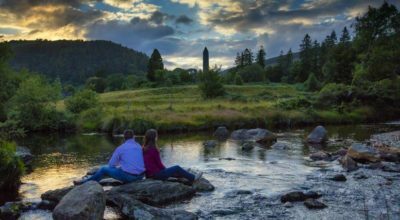 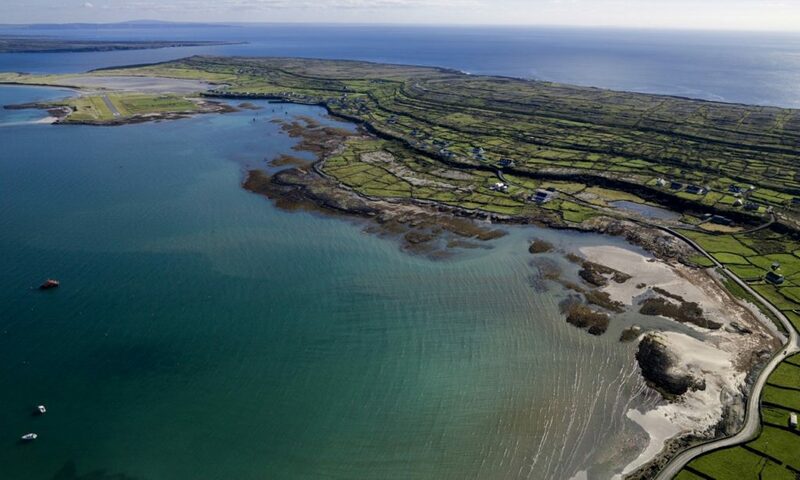 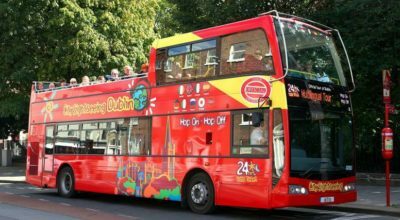 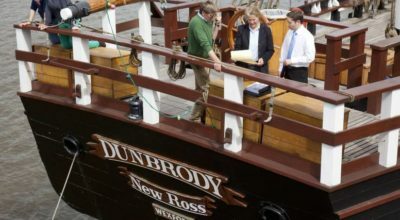 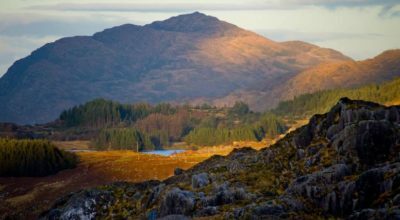 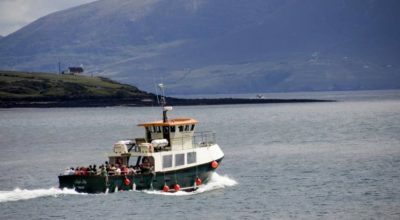 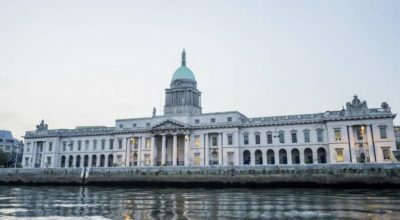 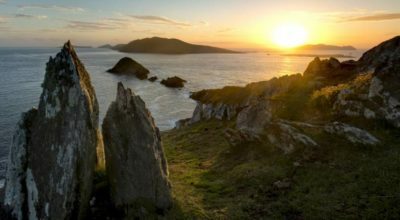 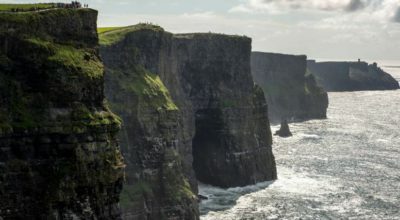 This 11 night/12 day Tour takes in some of Irelands most Iconic tourist attractions and allows you to experience some of the finest natural scenery in the World. 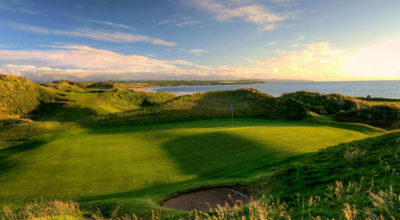 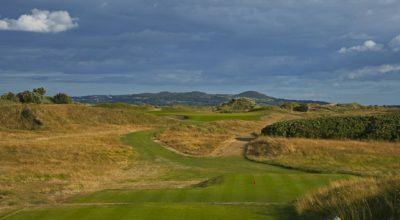 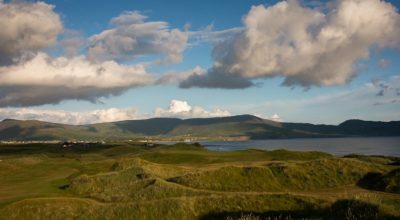 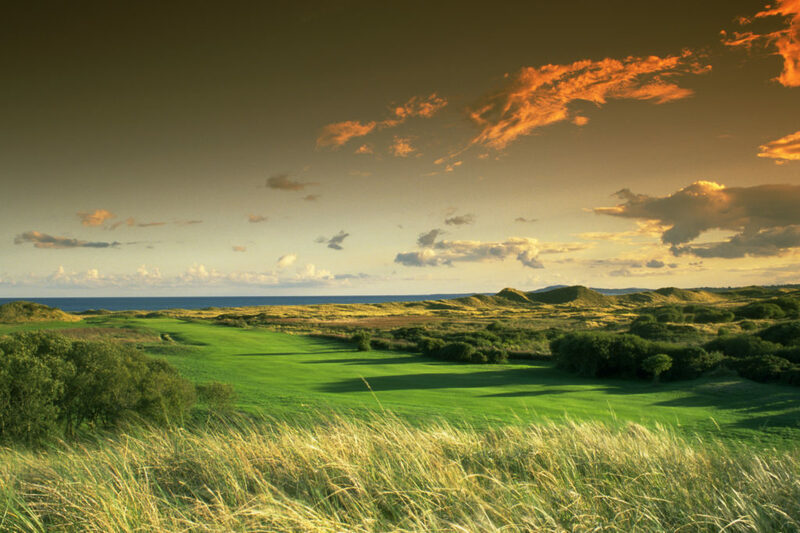 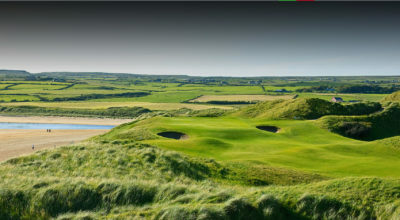 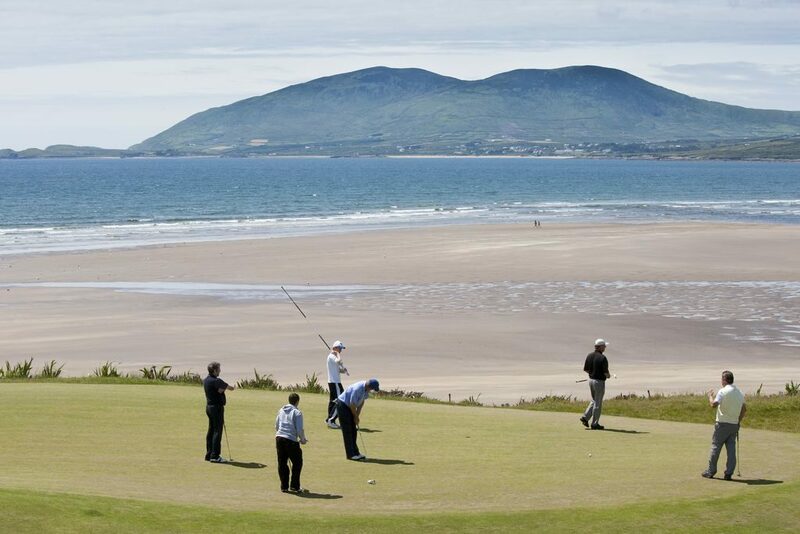 You will play a mix of some of Ireland’s best Links and Parkland courses. 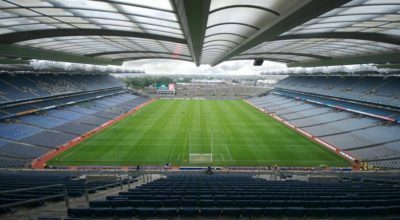 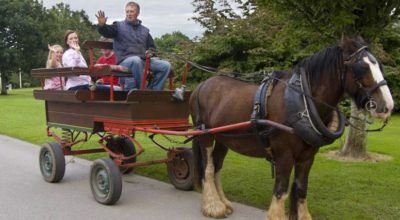 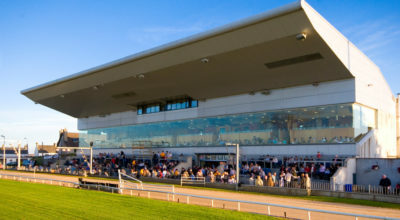 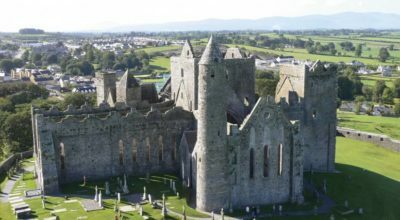 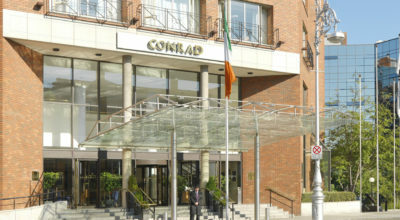 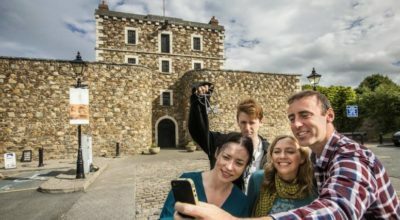 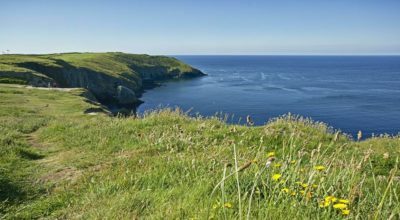 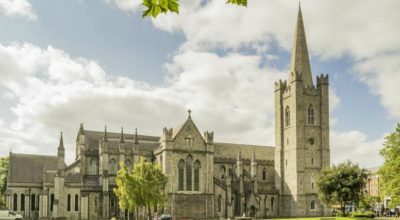 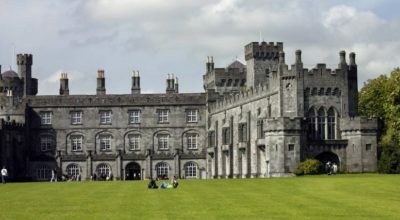 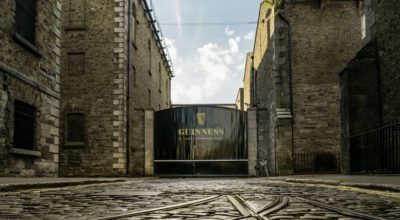 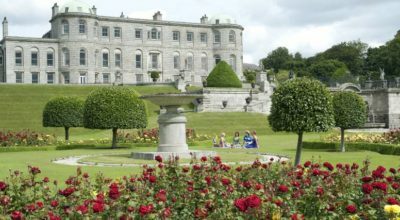 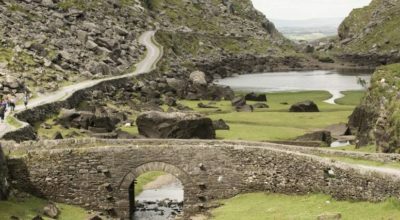 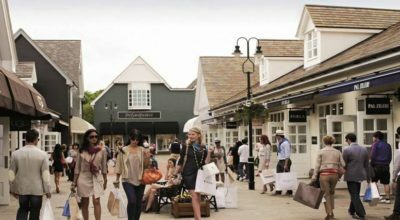 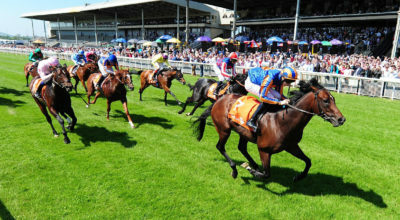 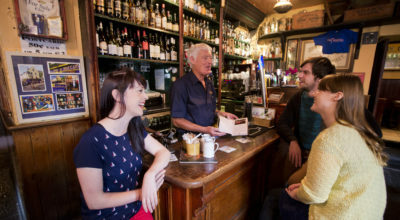 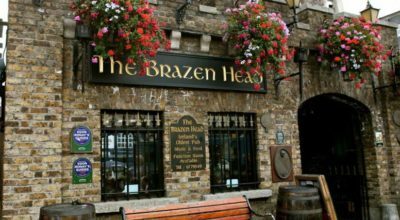 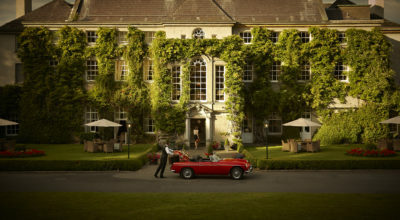 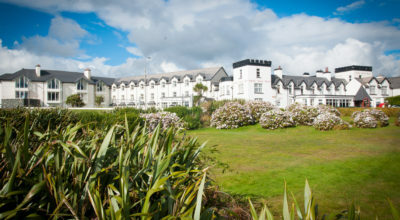 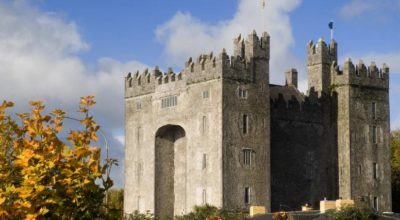 This Tour takes you on a journey to the cities of Dublin, Kilkenny and Limerick, and takes you along parts of the world famous “Wild Atlantic Way.” You will experience first-hand all that is great about Irish Music, Culture, Food and Fun, spending 3 nights in Dublin, 2 nights in Kilkenny, 2 nights in Killarney and 4 nights in Clare.